Whilst researching for an upcoming Keynote Talk to a Senior Management Team within a UK hotel chain, I uncovered a piece of research by job site CV-Library, and read some very alarming figures about the Hospitality industry. 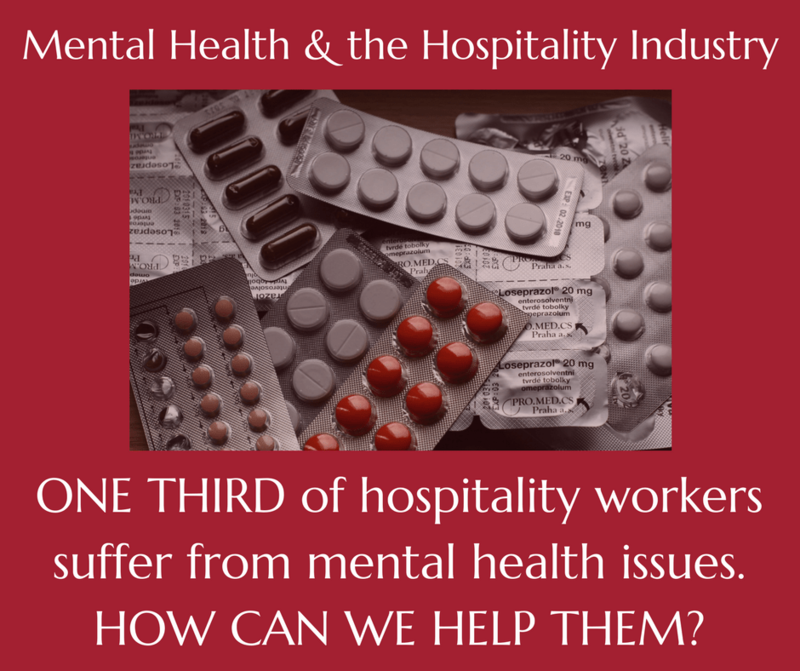 For those that don’t know, my background is predominantly within the Hospitality sector, and this particular survey revealed that OVER A THIRD of hospitality workers suffer from mental health issues. When I reflect back on my career, I see how this can be possible – it’s a high octane environment, with very little let-up especially around key seasons of the year (Christmas for example) but yet there is very little provision within the industry for dealing with this. When the staff were questioned how these issues affect their work performance 73.7% of sufferers said their depression or anxiety can sometimes have a negative impact on work. I’ll be honest, this did upset me as all of these issues can be dealt with. Over a third of staff dread going into work, 30% said it made them feel tired. Over a quarter believe that organising regular one-to-one catch ups could help employers to support staff who are suffering, and 33.3% said they’d appreciate professional help being offered through their employer. So what can we do to help this epidemic, and it is an epidemic – if we don’t deal with these issues now it will just breed contempt for the industry, make recruiting good staff a nearly impossible job and the skill set will become narrower as staff will be unwilling to learn. I am a massive advocate of Empowerment as you would expect, but what is more important is the wellbeing of those in your employ. When was the last time you had a meaningful one-to-one with any of your team? A one-to-one that really uncovered their true thoughts about their role, not just a tick box exercise? Have you or the business ever had a day where you work with staff on their mindset? Do you even have a budget for it? 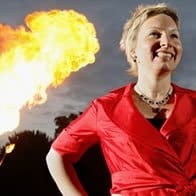 This is not a blog about selling my courses, or booking me as a Keynote speaker – it’s about raising awareness that these things are happening in your business everyday, and I worry that not enough provision is being made to deal with it. Do you think any of this applies to your business? Please do comment, I’d be genuinely interested to know.